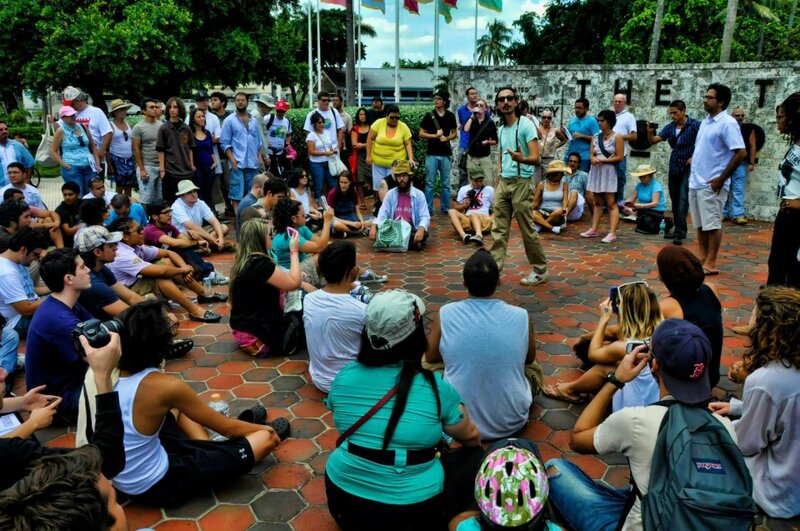 This Occupy Miami* rally is in solidarity with the Occupy Oakland General Strike (http://www.occupyoakland.org/2011/10/general-strike-mass-day-of-action/) and one of the 99 Actions for the 99% (https://www.facebook.com/event.php?eid=276693625703837). 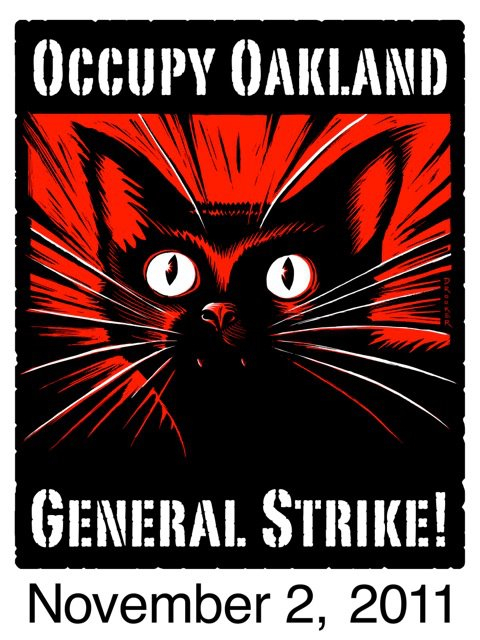 Support the Oakland General Strike! Support the Oakland General Strike by posting this image and spreading this information to your facebook profile and networks. A movement is born. 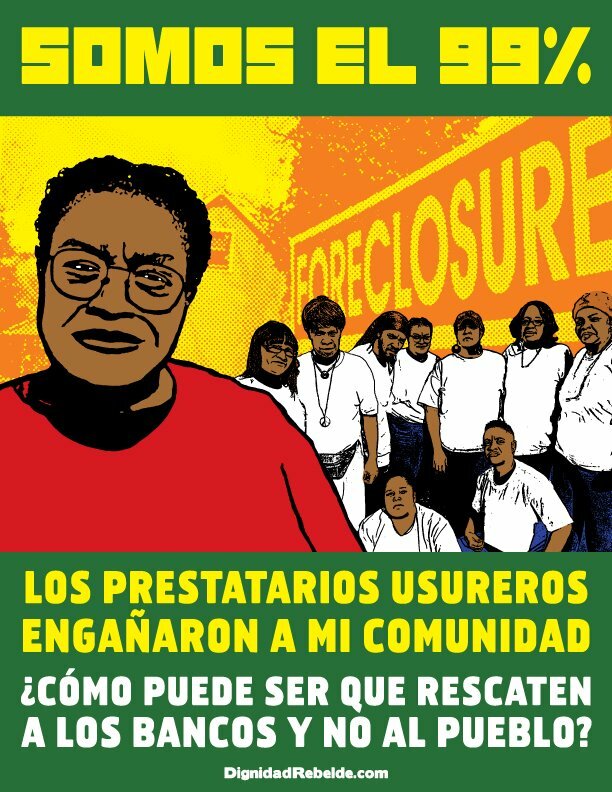 Across America and around the world occupations have spread. We witness the beauty and struggle of a new protagonist joining the fight against oppression and exploitation. Crisis feeds conflict: the pillaging of communities galvanizes people from Greece and Chile, Bangladesh and China, the United States and Spain. A massive wave has been unleashed of impoverishment, unemployment, austerity, and stealing of resources by capital, governments, and the wealthy. We face loss of our jobs, homes, and way of living, with no avenue for contesting these problems within the institutions of power. Doors are being closed. Futures are being stolen. The occupation begins October 15th, come be a part of this movement and help build a radical alternative to the austerity and misery we’re facing. This meeting will help decide the logistics and direction of the occupation, and this is the official meeting chosen by the general assembly last weekend. 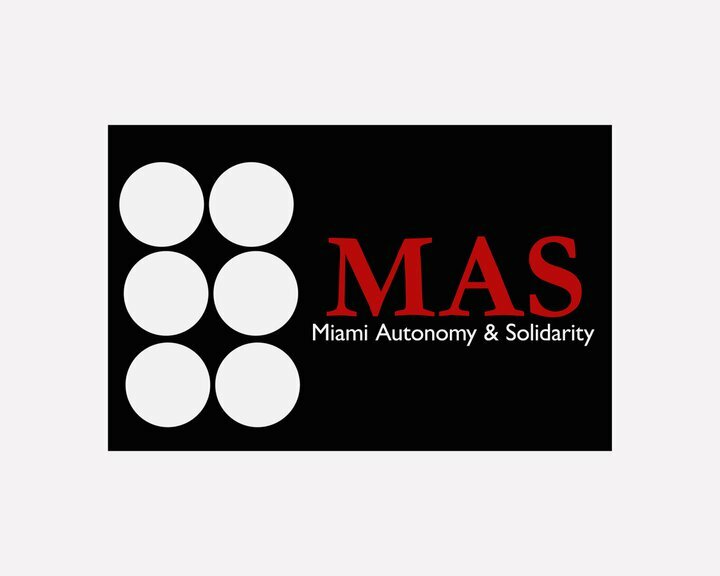 Occupy Miami was started by a number of newly-politicized youth from Miami-Dade, and they are flyering in the community to build up this movement. See you there.